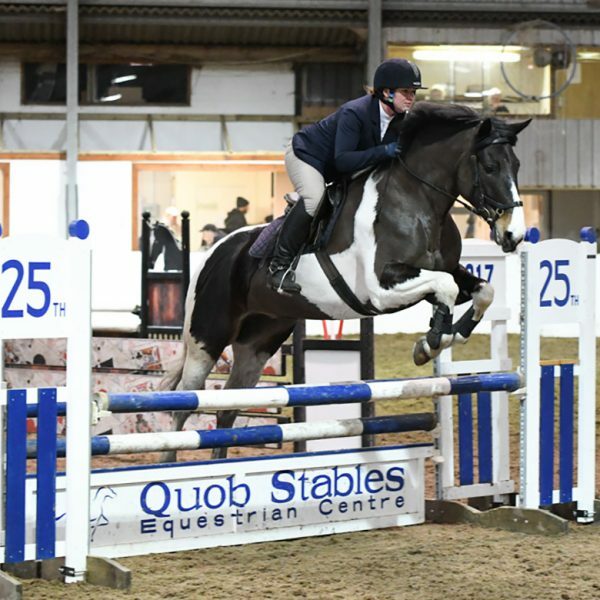 Quob Stables Equestrian Centre is a leading training, competition and livery yard which has been established for over 25 years. 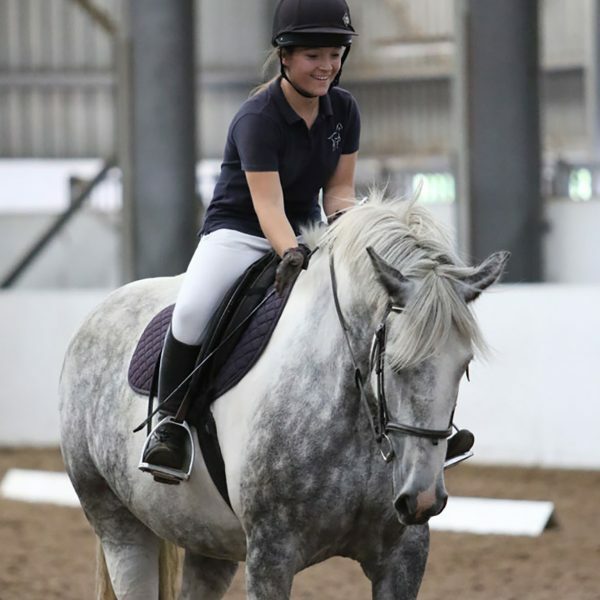 We cater for all ages and abilities of rider and are a BHS approved centre, offering training up to Stage 4. 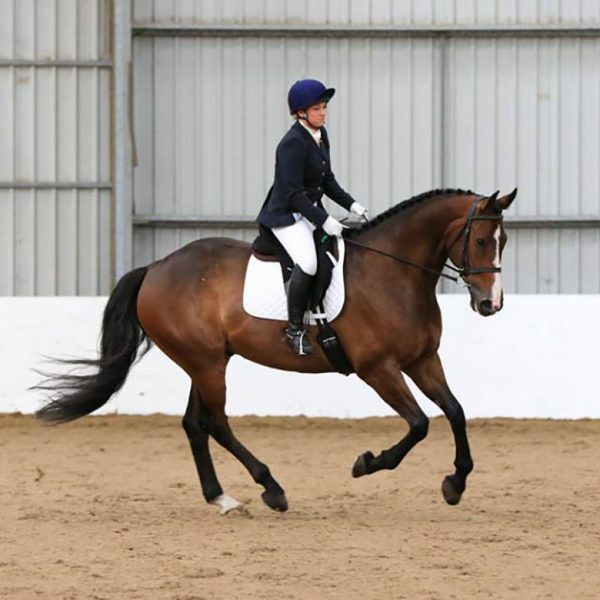 We run regular affiliated and unaffiliated dressage and show jumping competitions. 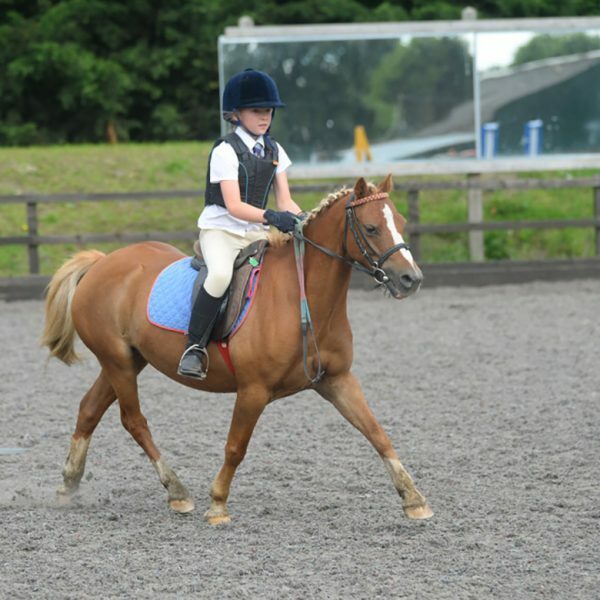 We offer riding lessons for all ages and abilities. 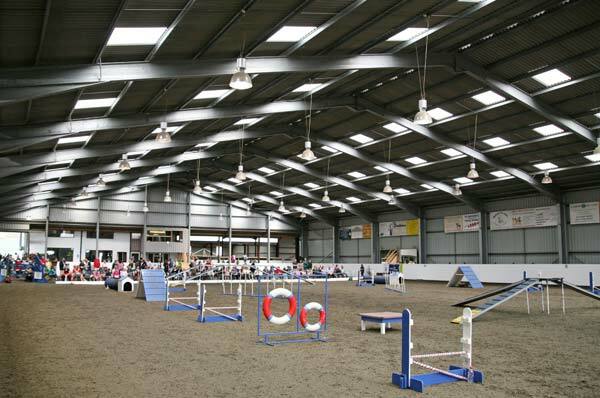 Quob Stables Equestrian Centre is a BHS Approved Centre. We run unaffiliated and affiliated competitions.  Quob Premier members receive preferentially priced lessons here at Quob Stables, as well discounts with our local business partners. 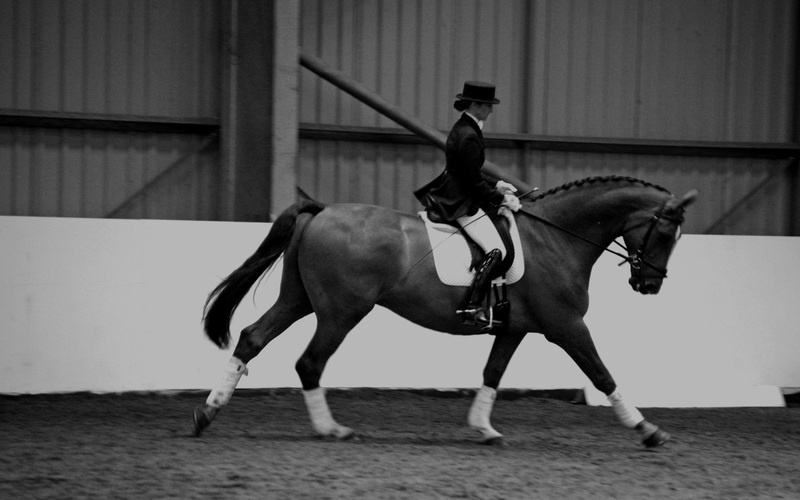 Membership also gives access to our regular members only events such as hacks, social evenings, demos and dressage events. 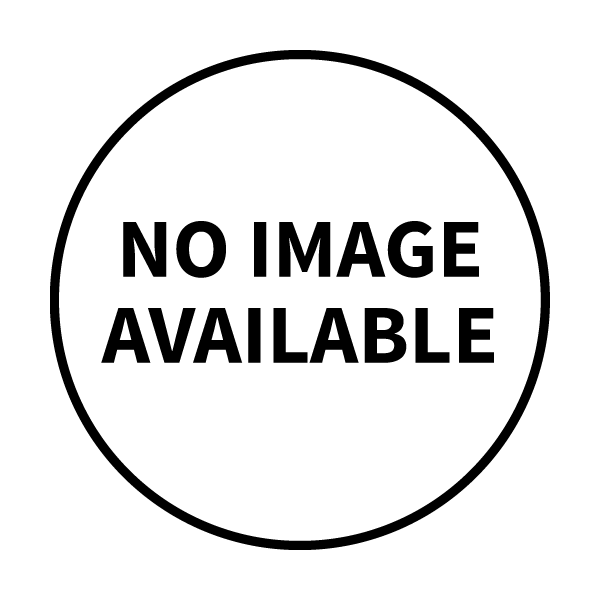 Sign up if you’re up for some news from our monthly e-newsletter! 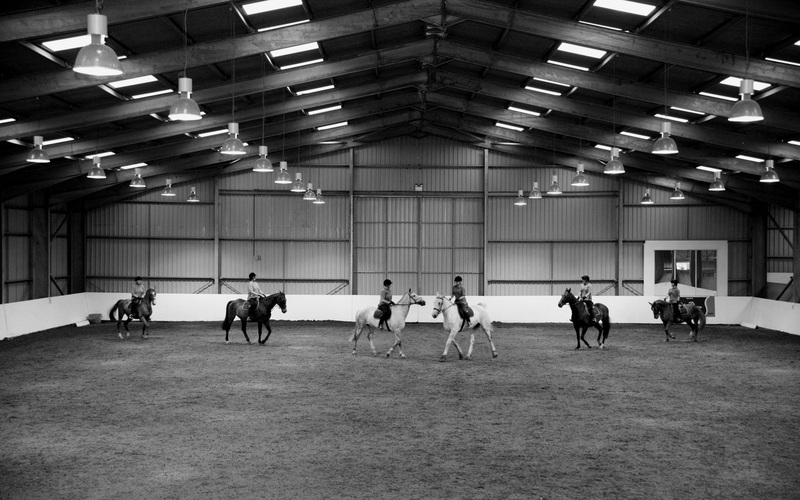 Our experienced staff can care for your horse in our outstanding equestrian facilities. 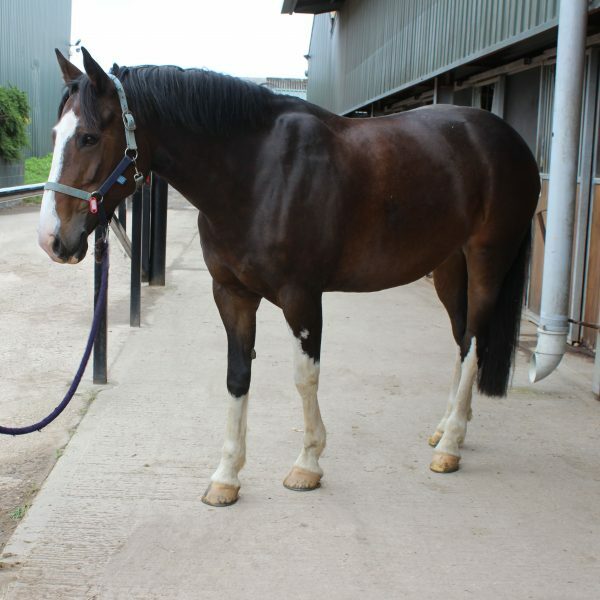 Assisted Livery – Our most popular option, which includes rug changes, hay, turning out and bringing in. Prices from £340 per month. 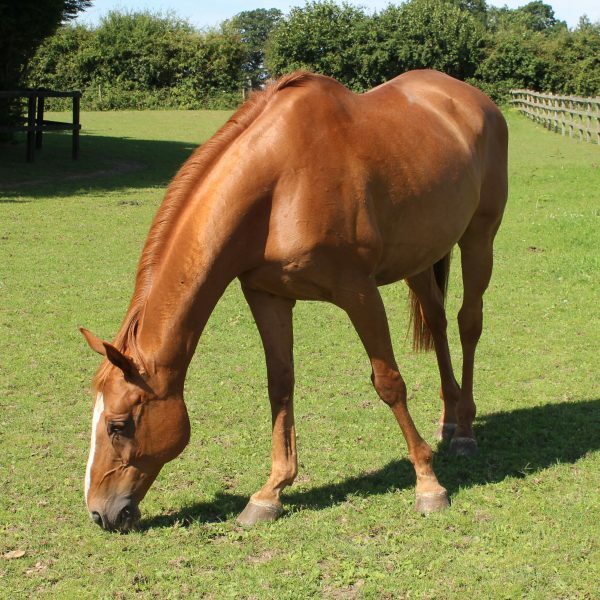 Part Livery – Your horse will be cared for by on-site staff. 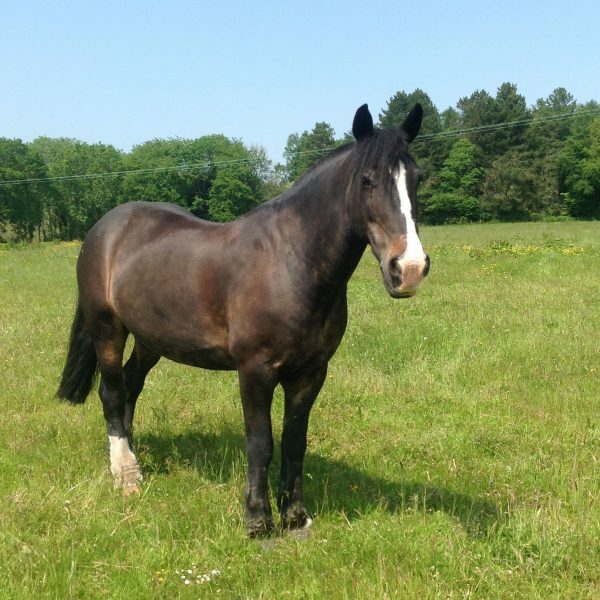 We muck out, turn out, bring in, water and hay your horse. All you have to do is ride. 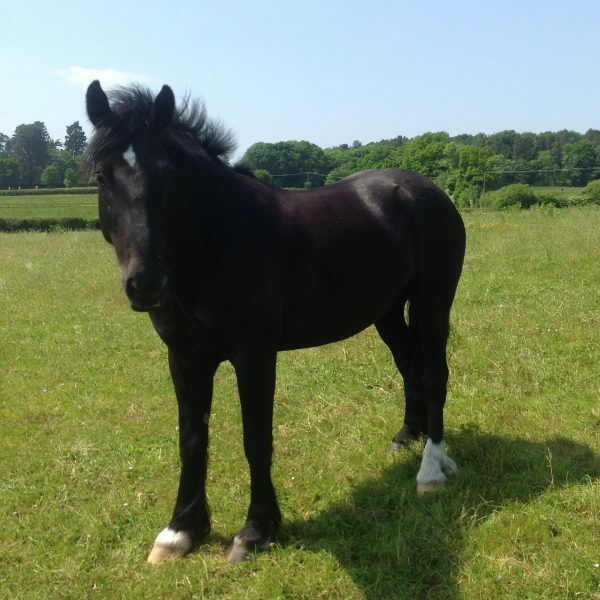 Prices from £560 per month (hay included). Full Livery – We do it all! Prices starting from £720 a month. 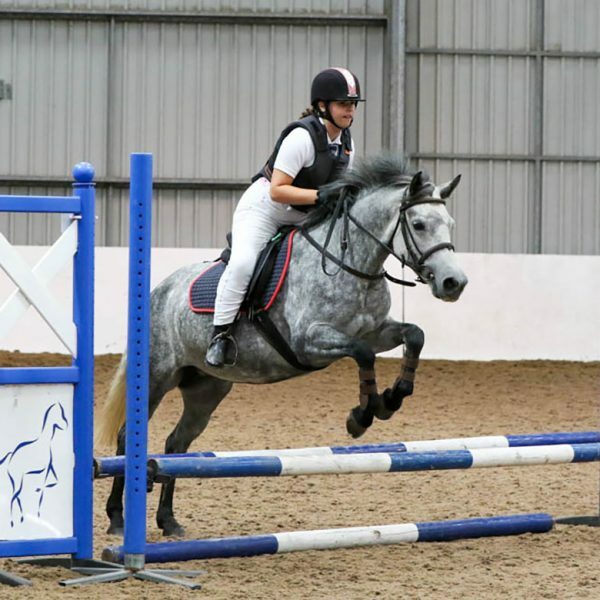 Breaking or Schooling Livery – Full livery plus we undertake all aspects of your horses’ training. Prices on application. Spa Livery – To include all the care, feed and bedding for your horse as well as a tailored treatment plan in our equine hydrotherapy spa. Prices starting from £200 a week. Just a little message to say thank you to Dan particularly but also Michelle! 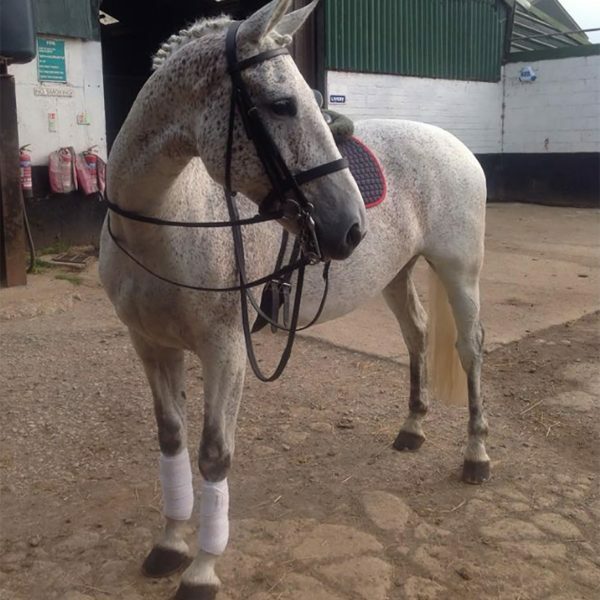 I’ve increased the amount of lessons I have a week at Quob the last few months and my riding confidence has increased massively! Michelle and Dan give you the confidence to push yourself and wouldn’t have got this far without either of them!! 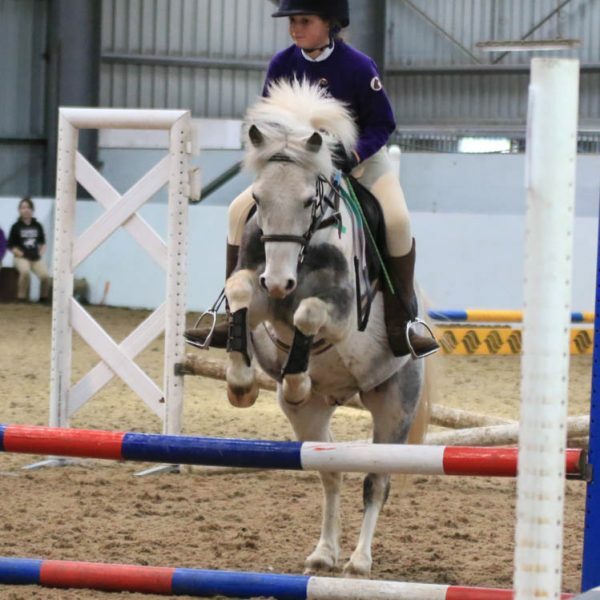 I just wanted to say a big thank you for the (Pony Club) showjumping competition that the children were able to take part in... I'm pretty sure it is something that Grace will remember forever - her photos and rosette have pride of place in her bedroom. 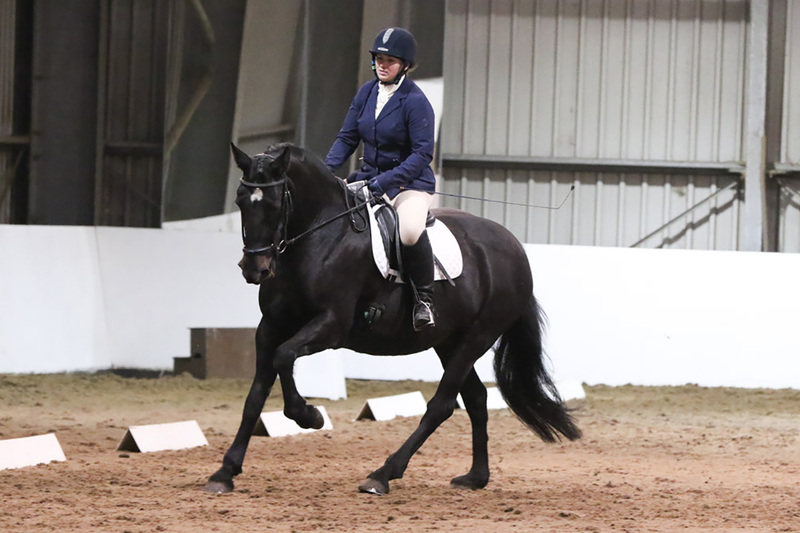 A special thank you to Dan who always makes her feel confident and enthusiastic when she rides. Just want to say a huge thank you... Lilly is one of the most friendly, patient and understanding mentors I’ve ridden with. 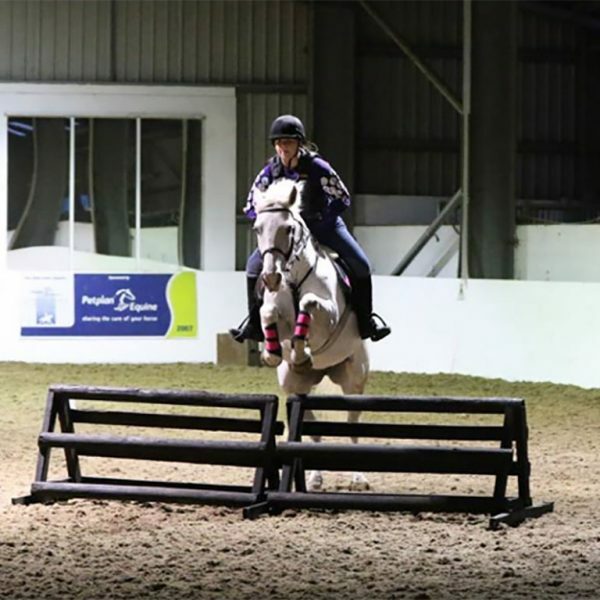 I look forward every week to my lesson with her on a Tuesday night and my private lessons have really increased my confidence....she is amazing! 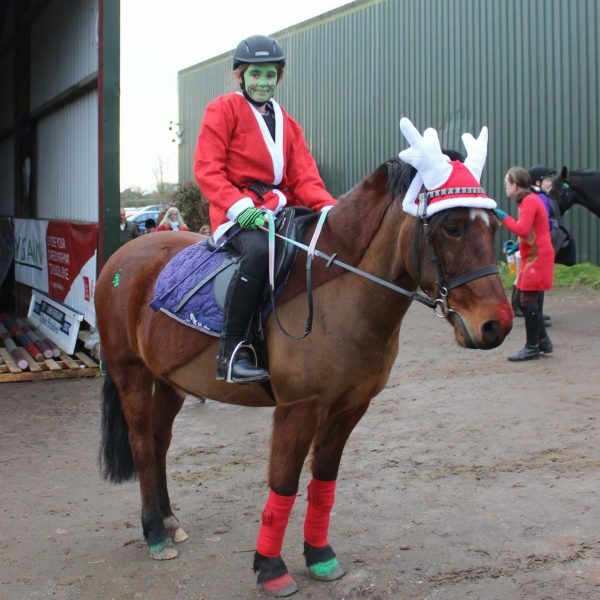 "My children had the ‘best riding lesson ever’ with Dan. 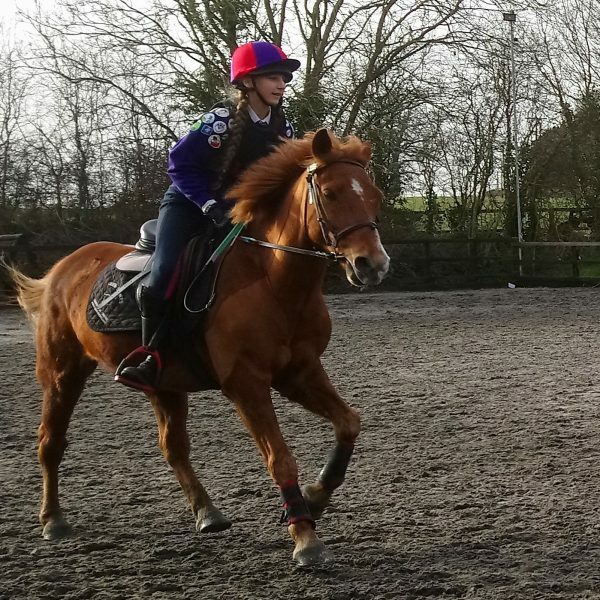 They are only beginners in fact their second formal lesson, but I could see an improvement in their riding within this one lesson, my daughter did her first ever canter! 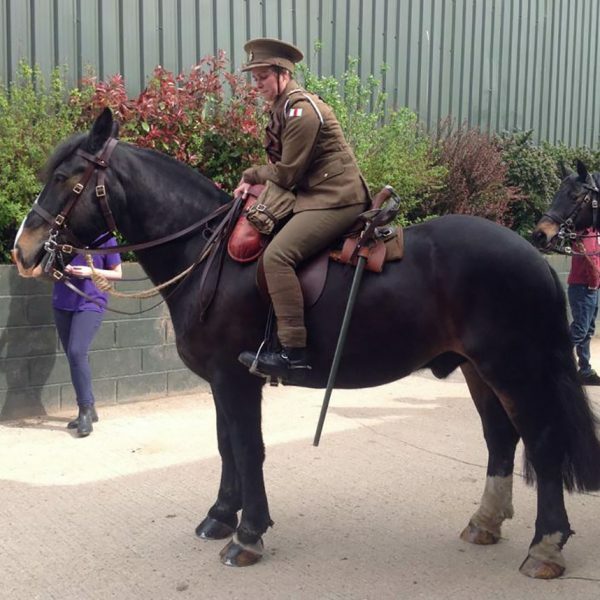 Dan was excellent with them, he made it fun and he made them laugh but he also gave good feedback which they listened & responded too"
"I came to you on several occasions over the last year or so to prepare for my Stage 3 riding exam. Besides being very impressed in general with the facilities and staff at Quob, I have to say what a gem of an instructor you have in Jackie. 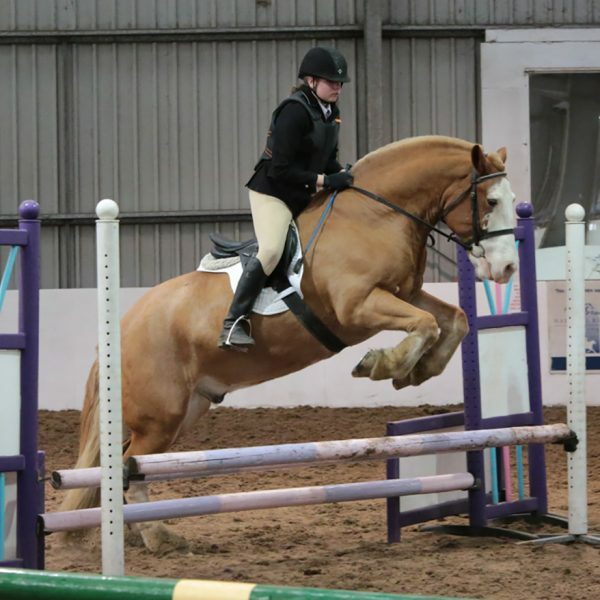 As well as her enthusiastic and sympathetic approach (to both rider and horse! ), she was instrumental in ironing out some of my bad habits and “filling my toolbox” to take me on to the next level. And it wasn’t just a job to her, she was absolutely committed and really cared about me getting it right. 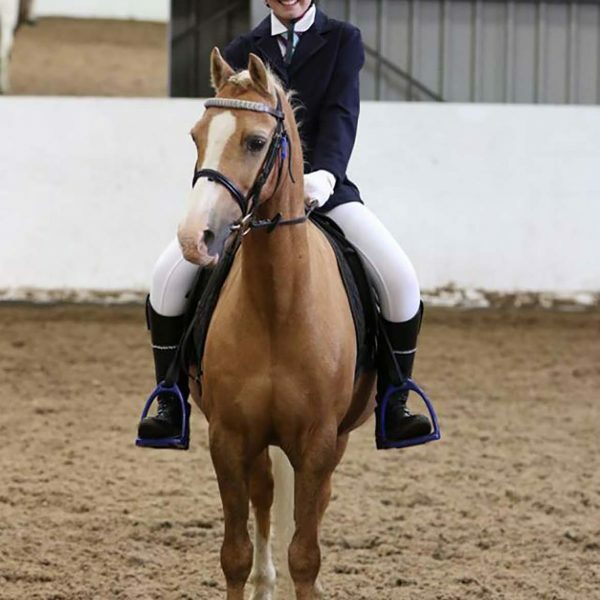 She played a huge part in me passing my stage 3 riding exam, but has also equipped me with tips, knowledge and an awareness that go beyond the piece of paper saying “Stage 3 pass”. I would love her to know how much she is appreciated!" Thank you so much for attending our Summer Fayre this year. 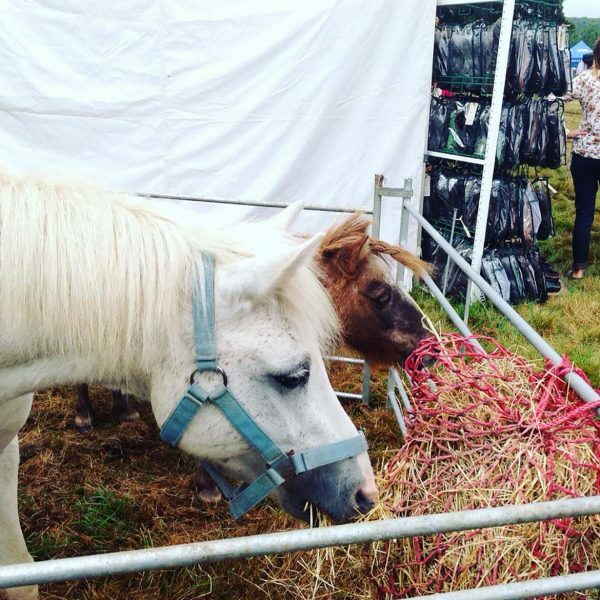 The children absolutely loved the pony rides. You helped make our fayre a brilliant day. We hope to see you at further events. 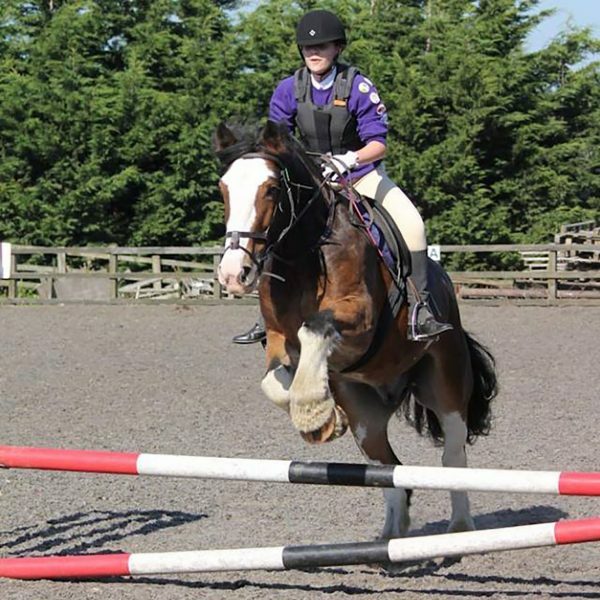 I would just like to say how much I enjoyed my jumping lesson with Beth yesterday. Since starting to ride at Quob at the end of last year, I have been impressed with the set up and especially the tuition from Roland and Jackie. Kate on reception is very efficient and extremely helpful. 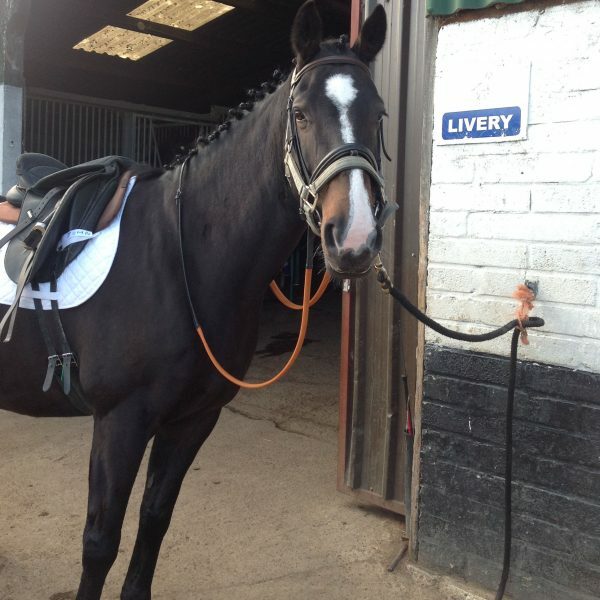 As a result, I am now riding every week and looking forward to my next lesson. 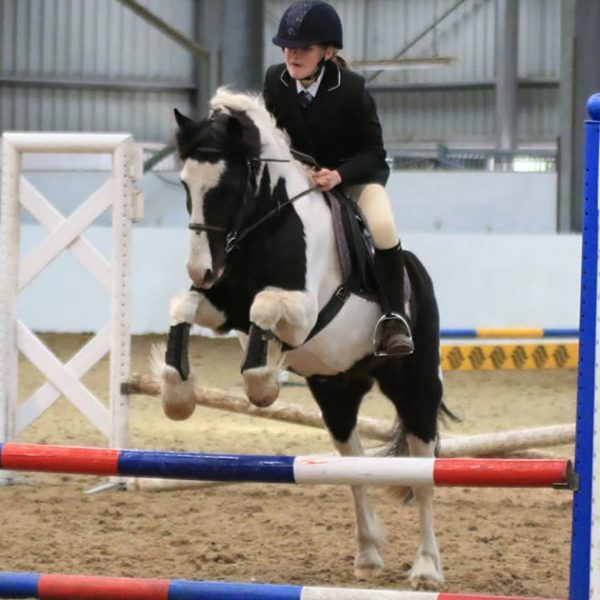 Emily has been coming to Quob Stables since April and it is the best thing we ever did, she has suffered extreme bullying and lost her free loaned pony she cared for for a year so she was a mess. 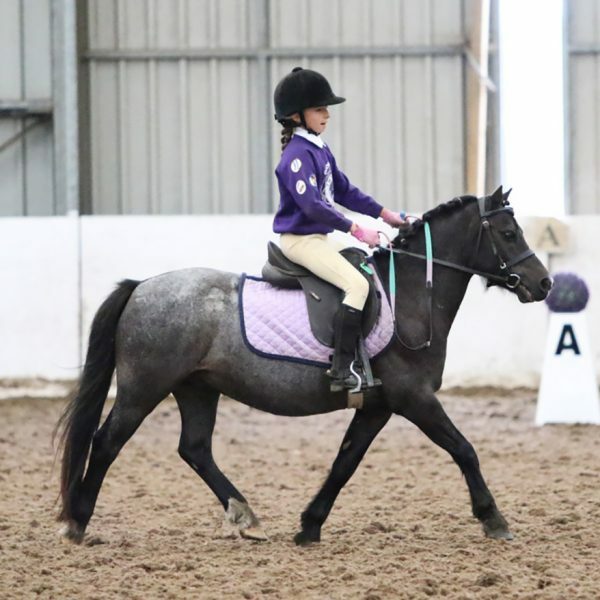 I cannot thank you all enough for all the support and kindness she has been shown, her riding is really coming along and Roland her instructor has been amazing, he always looks out for her and I am so fond about him only because he has made my daughters weekends so much nicer and she really looks forward to coming on Saturdays. Anyone who has done so wonderful by my daughter is thought of in a very special way. Beth should feel so proud of all her staff and Quob gets our vote every time! 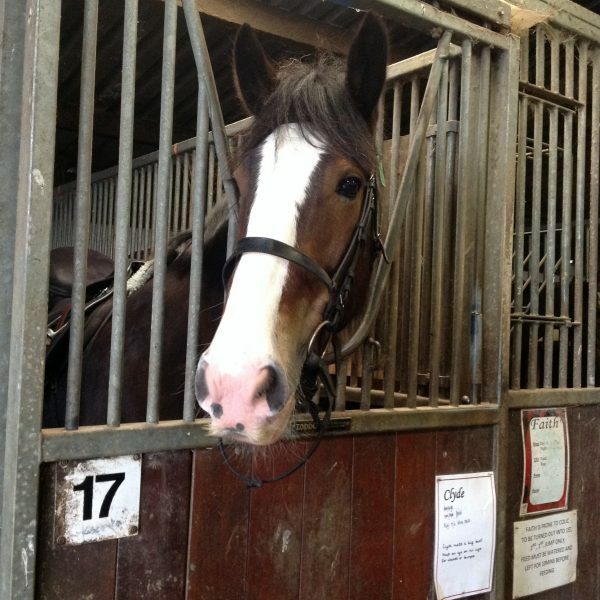 I was at Quob Stables today undertaking my Stage 1 exam and just wanted to pass on my compliments to the stables…..The BHS aren’t aware but I tragically suffered a terrible accident with my darling horse in June and having spent six months nursing him, his vets and therapists supported me in making the devastating decision to have him put to sleep two weeks ago. He was my absolute world and the decision has broken me. 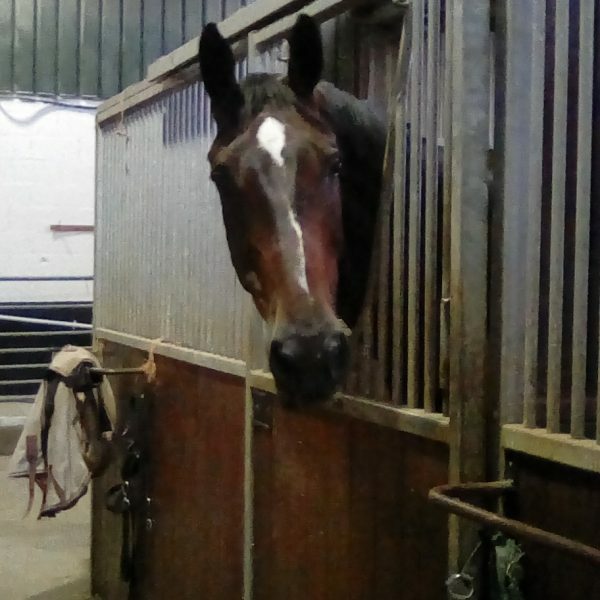 I was desperately worried about today as haven’t been able to return to his yard without feeling distraught but from the very first welcome at Quob reception through to the briefing and the exam itself I was made to feel that the environment was just so supportive. Whether I have been successful or not today, I will certainly look to Quob for support in future studies. Thank you so much as it means so much. I would like to say how impressed we have been with Roland and his professionalism when teaching. He really listens to his clients, has a great way with the kids and adults and gives really good feedback. 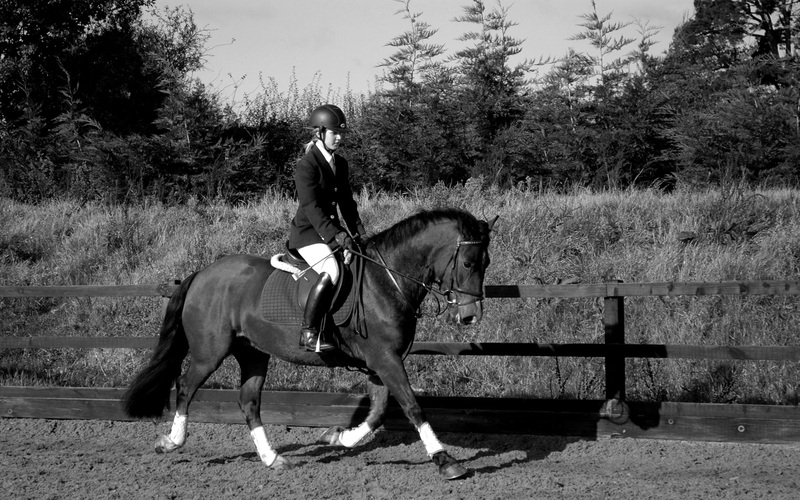 He is a real breath of fresh air, works incredible hard in lessons and is an asset to your team. 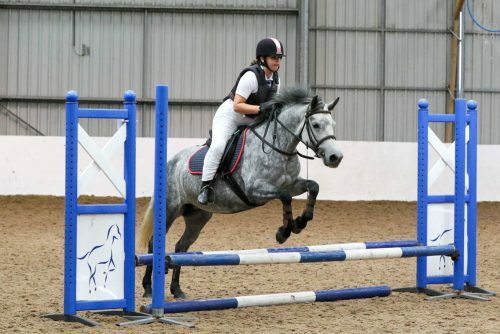 We treasure our amazing horses here at Quob. If you would like to come in to see them, feel free!